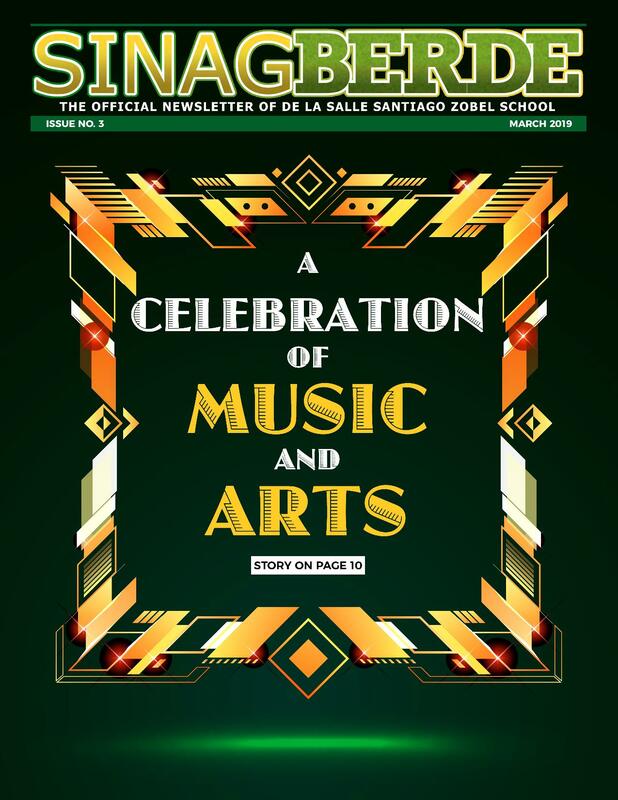 De La Salle Santiago Zobel School (DLSZ) is a member of De La Salle Philippines (DLSP), a new district-wide network of seventeen Lasallian schools in the country. The school was established on March 29, 1978 to meet the objective of moving the elementary department of De La Salle University – Manila to a more conducive and suitable learning environment with a high school department to assure grade school graduates of placement for secondary education. The school opened in June 1978 initially with prep to Grade 6 levels. With the addition of Grade 7 the following year, the Grade School Department became fully operational in June 1979. In June 1980, the High School Department opened with four freshmen classes and became fully operational in June 1983. Since then, De la Salle Zobel has been producing outstanding Lasallians who are responsible citizens in the service of church and country. Located at the heart of Ayala Alabang Village, DLSZ answers the educational needs of southern Metro Manila for quality comprehensive basic education. The first De la Salle School in the Philippines was opened on June 16, 1911 in General Luna, Paco, Manila at the request of the then Archbishop of Manila. In 1921, the school was moved to its present site on Taft Avenue. The Brothers have since opened schools in Greenhills, Mandaluyong; Antipolo, Rizal; Lipa, Batangas; Bacolod, Negros Occidental; Iligan, Lanao del Norte; Dasmariñas, Cavite; Biñan, Laguna, Malabon, Bataan and Alabang, Muntinlupa. The main purpose of every Christian school according to St. John Baptist de La Salle is to rear children in accordance with the teachings of Christ as found in the gospel. Thus, DLSZ, as an academic community, fosters not only academic excellence but also the spiritual and moral maturity of the individual. The Lasallian values of Faith, Service, and Communion in Mission guide the DLSZ students and employees in their daily interaction in and outside the school.